The story which has entered Pop legend goes something like this: in 1970, Holger Czukay and Jacki Liebzeit, both members of Can, were due to play a show at the Blow Up Club in Munich. Having just lost their singer, American Malcolm Mooney, to a mental breakdown, they happened upon a Japanese busker plying his trade on the streets of the Bavarian capital. Intrigued and impressed, they invited him to come down to the club that night and sing with the band. 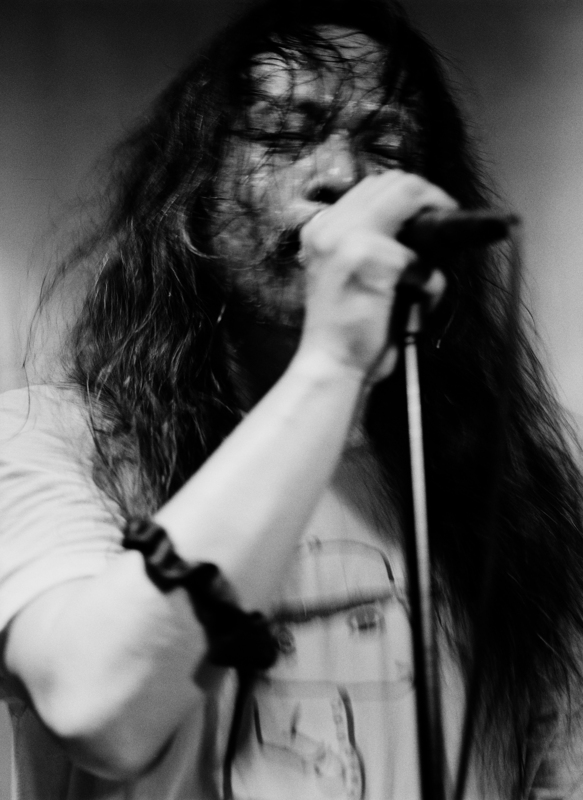 With a basic knowledge of both guitar and English, Damo Suzuki got on stage and improvised his own lyrics, thus giving birth to his famous, half-Japanese half-English singing style. Can went on to record a slew of what are now considered classic albums (Soundtracks, Tago Mago, Ege Bamyasi, Future Days) with Damo on board until the band and the enigmatic Japanese parted ways in 1974. 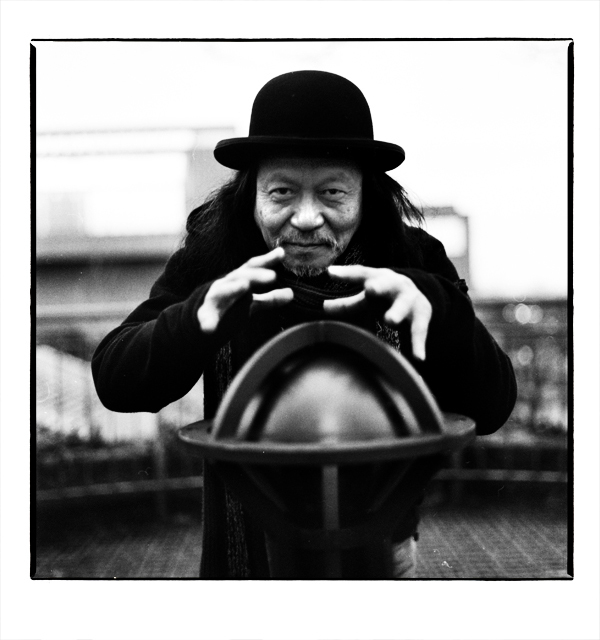 Having taken an extended leave from music between 1974 and1983, Damo went on to create the Damo Suzuki Network. The project consist in touring and and performing live throughout the world with local musicians (“Sound Carriers”) in every country, thus creating a network of musicians with whom Damo collaborates. In this, the concerts become a form of instant composing, making each show a unique event. Basically, anything can happen on stage: mistakes become opportunities, a song may become a mantra, and the interplay between musicians on stage but also the audience may lead the event into uncharted musical territories. On this occasion, appearing with Damo Suzuki will be: Bampiece (bass- Masturbation Goes Cloud), Philip Kaponis (drums – Masturbation Goes Cloud), Dimitris Patsaros ( guitars – Masturbation Goes Cloud, Misuse, Echo Canyon), Pan Pan (live electronics), Jef Maarawi (vocals, guitar – Egg Hell ), Aristomenis Theodoropoulos (synth), Voltnoi Brege (light show, special effects – Drog A Tek ) and, as a great honour and special guest, Blaine Reninger (electric violin – Tuxedomoon). A rock band can be many things : an autonomous social unit of ill-assorted individuals, a small business that produces commodities (songs, records) or organizes events (lives shows), a cult that both demands and inspires blind devotion, a gang of young or not-so-young people fighting against some perceived establishment. What’s certain is that all of the above have, at some point, been pondered on by one of music’s true radical intellectual forces: Ian Svenonius, frontman and leader of Chain & The Gang, a band we have the pleasure to host in Athens on their second outing to our city. 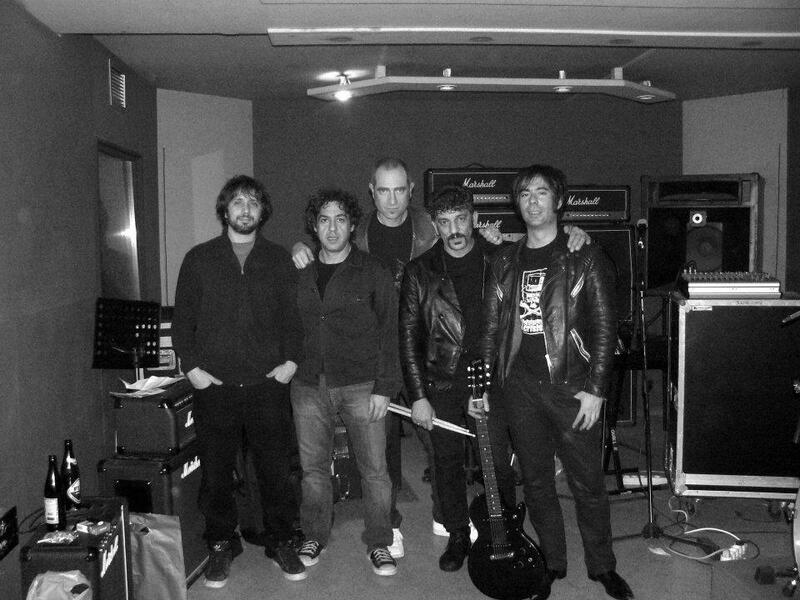 Chain & The Gang are the latest in a long line of projects of Mr Svenonius. Starting out with The Nation of Ulysses in the late 1980s, Ian Svenonius emerged from the Washington DC punk scene as one of the most eloquent, controversial, radical and definitely interesting figures of the American underground. The blending of high-octane punk-inspired rock music and revolutionary cultural and political rhetoric continued with The Make Up in the 1990s, mixing in pop, soul and ye-ye music in a consolidated charge against any established order. Svenonius continued his manifesto with Weird War, all the while branching out to other mediums like literature (check out The Psychic Soviet, 2006) and even chat show hosting (VBS’s Soft Focus) ! Returning to the form of music, Ian Svenonius formed Chain & The Gang in 2008 as a loose collective of musicians with himself in the centre. Their first record, Down With Liberty…Up With Chains (K Records, 2009) featured an eclectic mix of indie music luminaries and established the mix of lo-fi, garage, Motown and indie rock coupled with declamatory lyrics against the music establishment, modern culture and “fascists” of all sorts. This approach was followed up on the band’s sophomore release, Music’s Not For Everyone (K Records, 2011). In Cool Blood (K Records, 2012 – Truman would be proud…) marks an evolution in the sound of the band. The introduction of the vocal interplay between Svenonius and Katie Alice Greer and the introduction of themes of sexual lust and longing add a new urgency to their critique of the world around us, while the recording of the album in mono (by K Records founder and underground stalwart Calvin Johnson nonetheless) captures the raw energy of their live performances, highlighting their blend of influences. 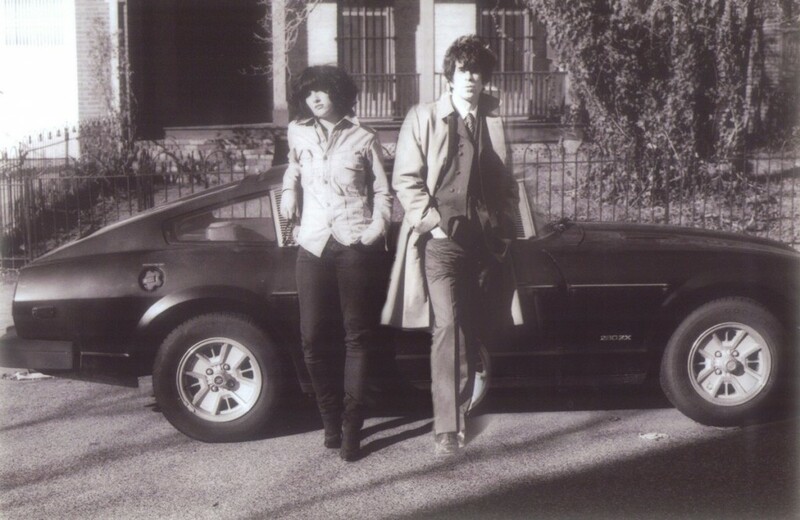 One could say this is their best album, but does “best” mean anything in the grand scheme of Ian Svenonius’s worldwiew? Probably not, and if you don’t think so, you’re most likely a closet fascist anyway.